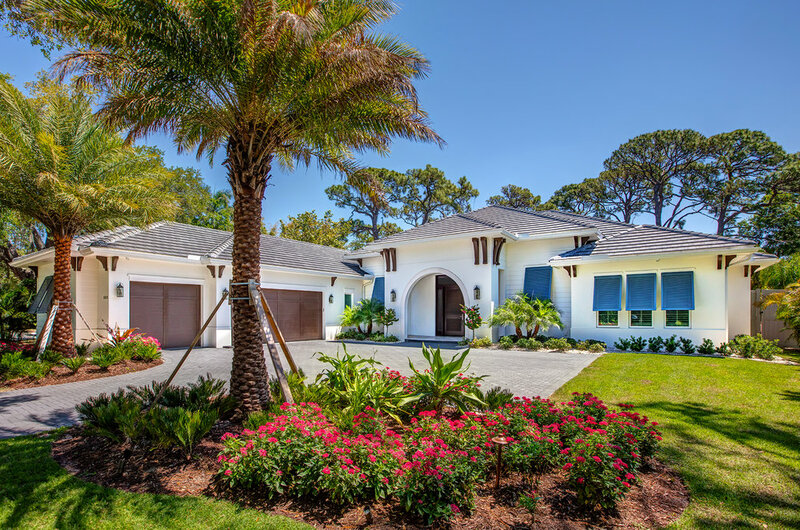 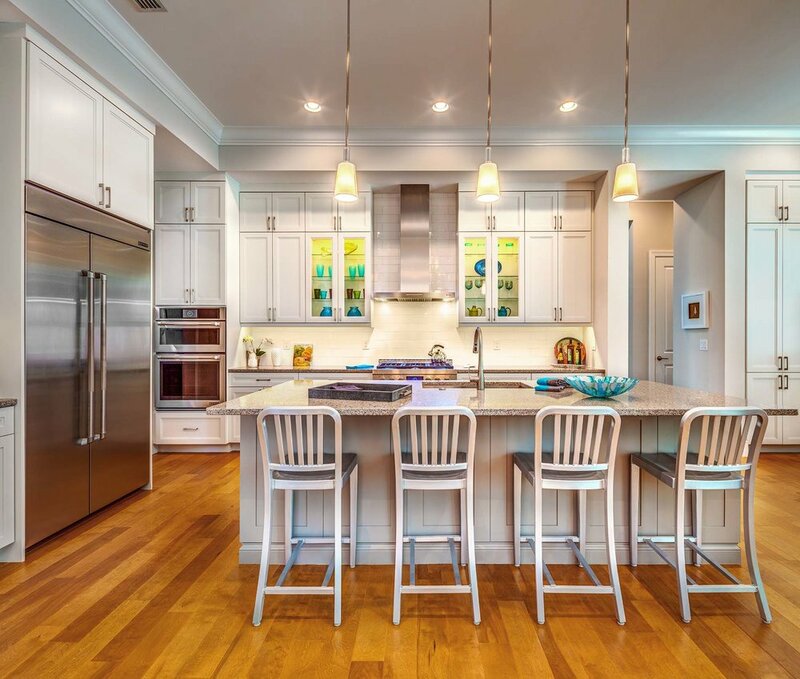 Breathtaking custom homes and luxury homes are the specialty of Heritage Builders, Sarasota’s preeminent home builder. 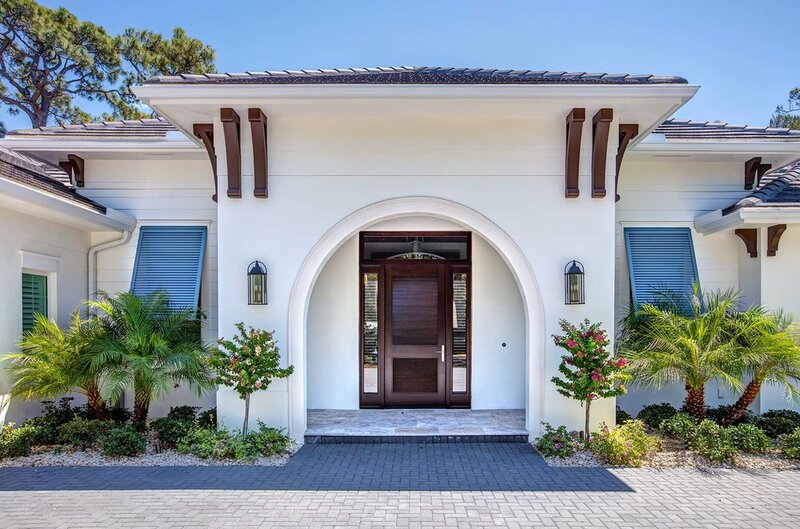 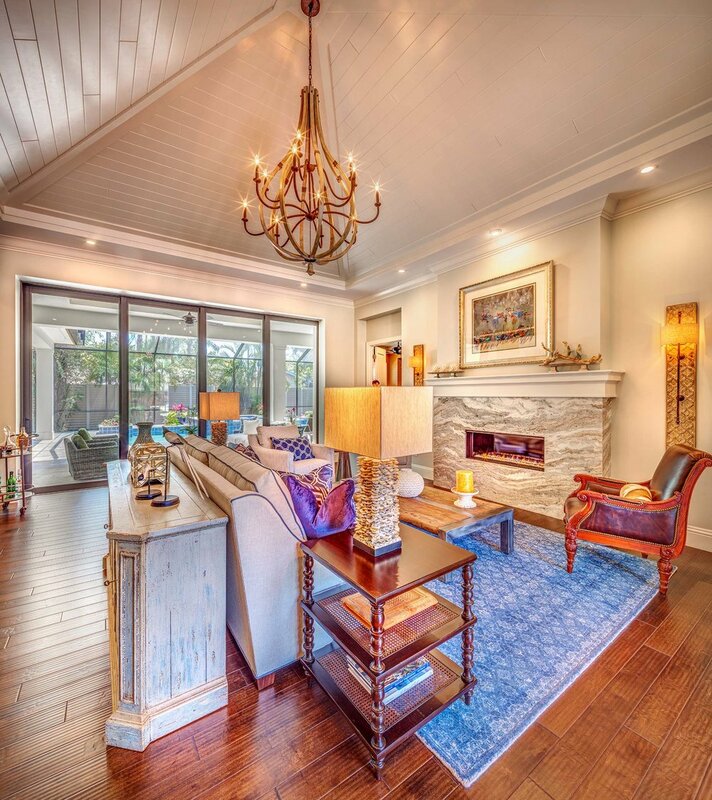 This boutique custom home builder delivers luxury homes and custom residences with a careful eye for timeless architectural design, open floor plans, attention to detail and the highest standards of quality. 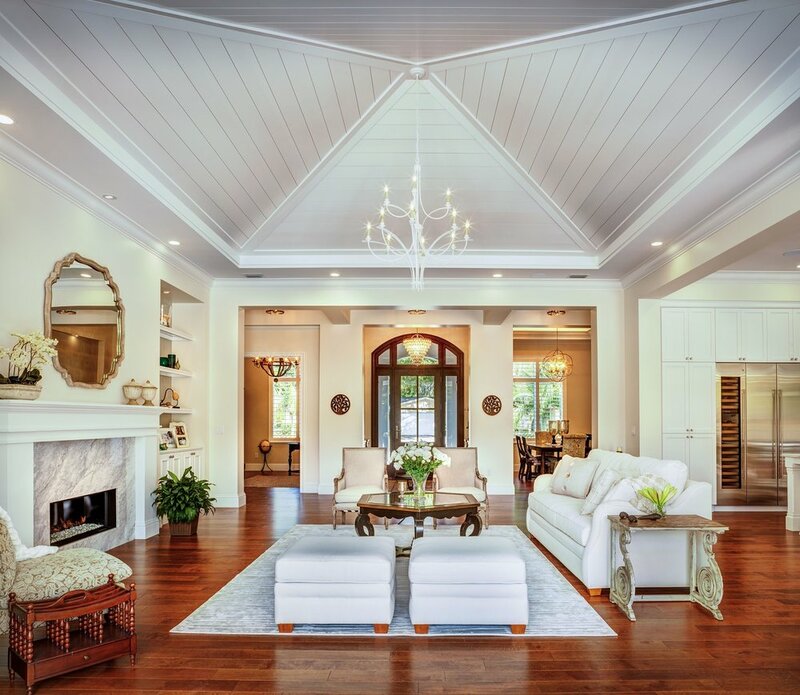 Our unique custom home building philosophy yields unparalleled livability and enduring value to our clients. 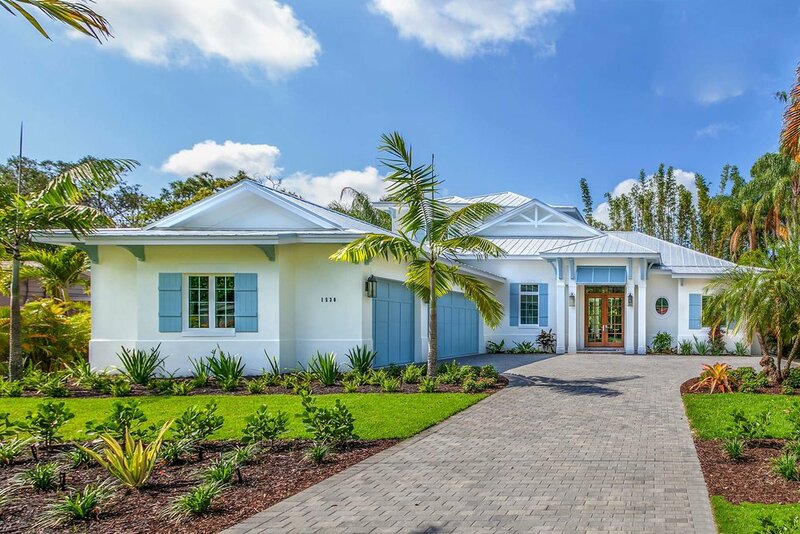 Heritage Builders delivers the highest level of customer service to discriminating buyers of new community residences and one-of-a-kind custom homes. 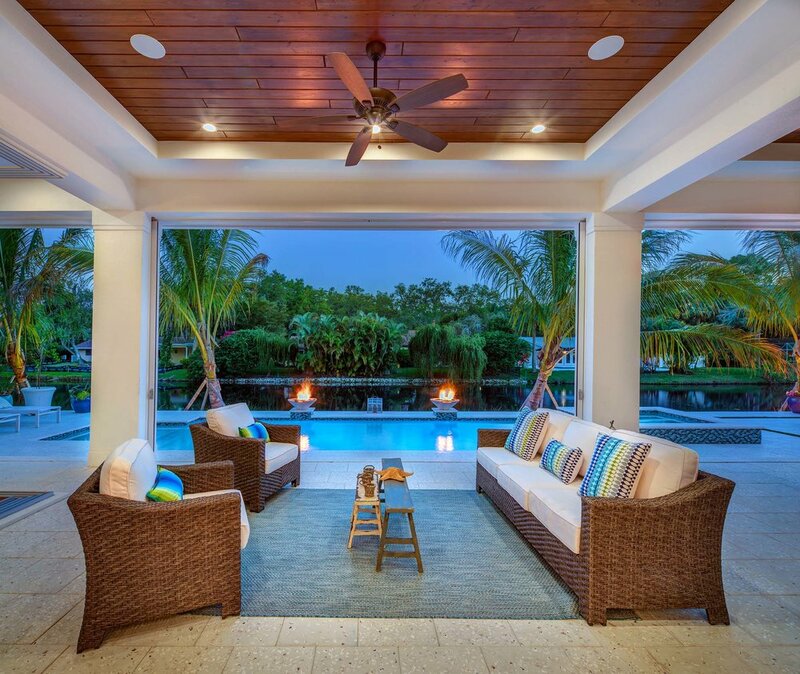 Whether designing a unique residence or customizing one of our proven Portfolio home plans, our team of professionals is attentive to the needs of its clients and conducts the all steps of the home design and construction process with the highest level of integrity.